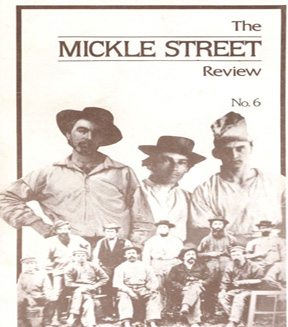 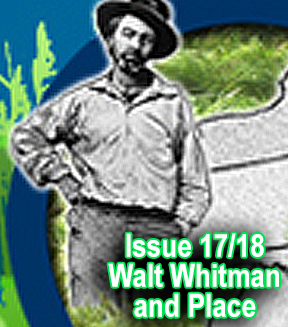 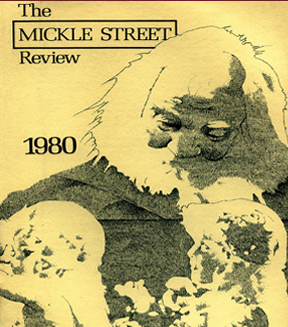 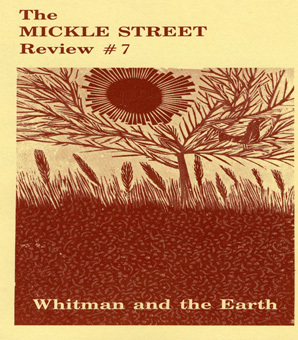 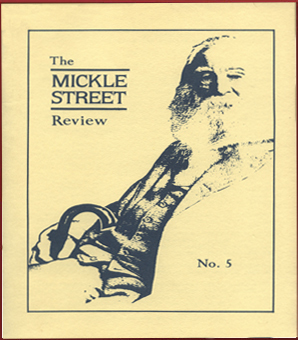 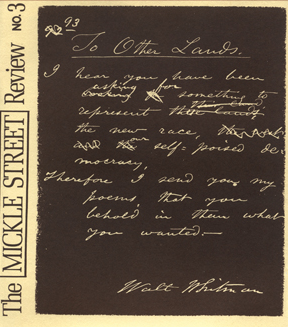 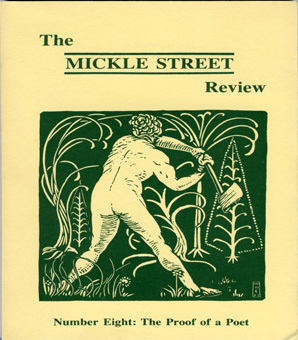 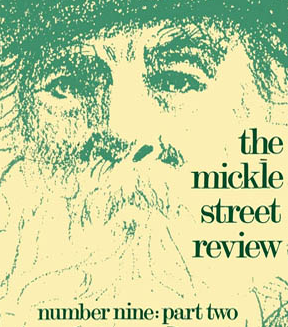 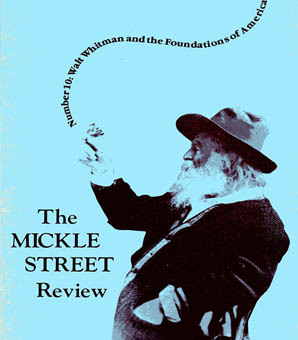 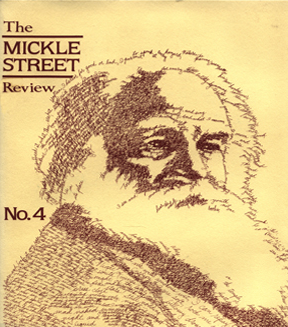 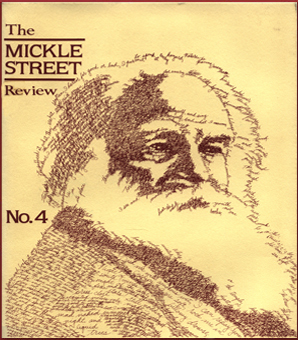 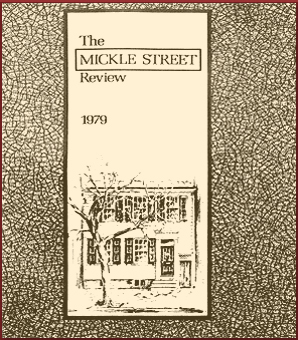 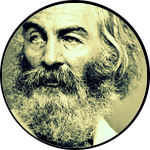 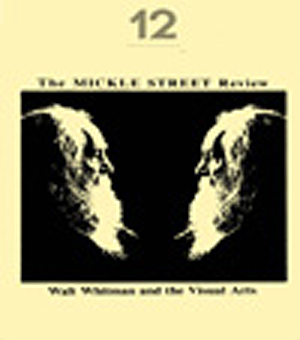 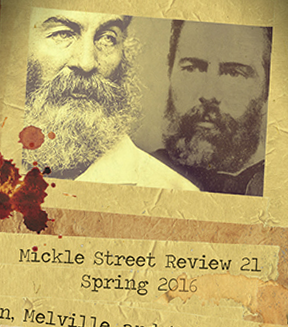 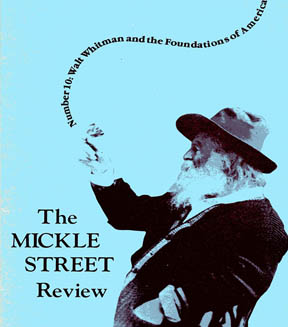 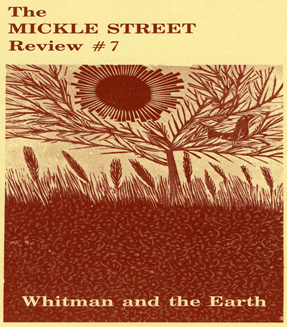 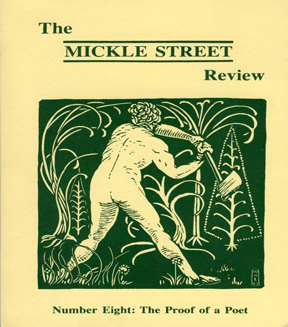 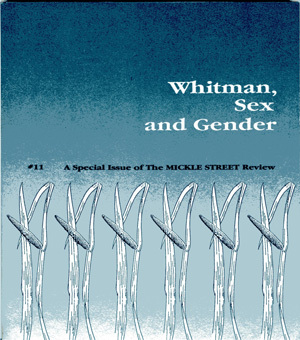 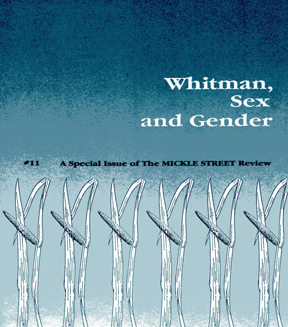 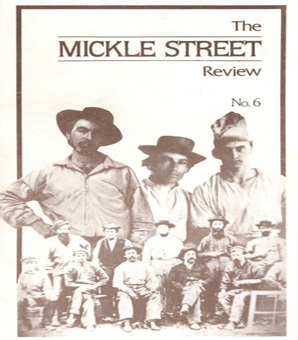 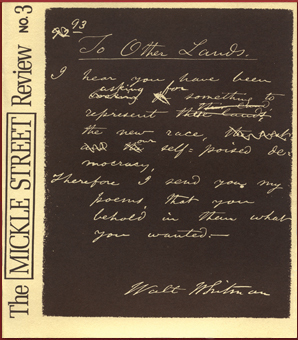 The Mickle Street Review has a proud history that stretches back to 1978, when its founder Frank McQuilkin provided a platform for poets with spiritual links to Whitman and American Studies. 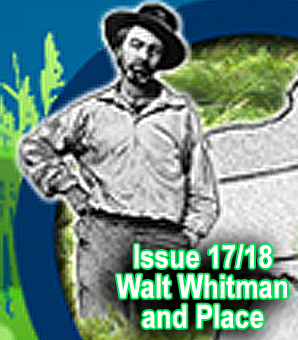 Since then we’ve published both paper and electronic issues, all of which are available for download on this website. 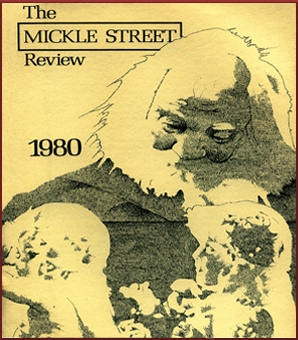 The Mickle Street archives contain .pdf files from all of our issues including the first, published in 1979. 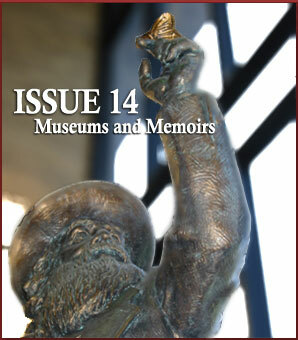 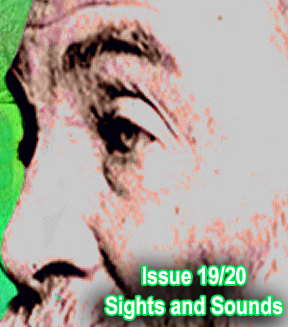 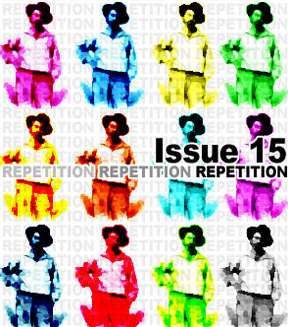 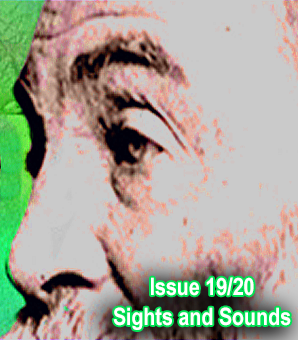 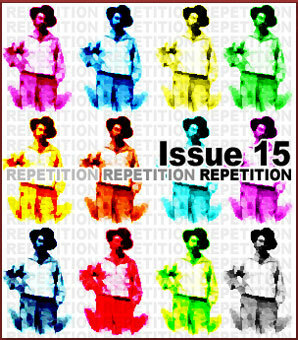 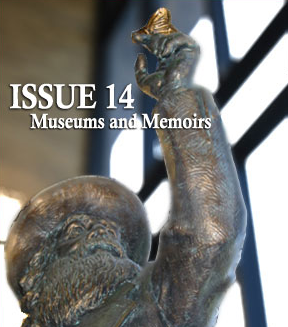 Each issue has its own page, its own purpose, and its own place in the history of MSR. 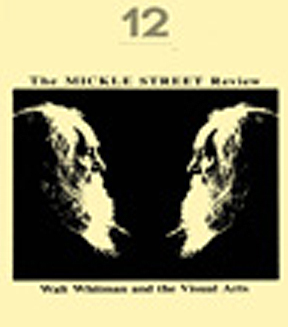 We also have a listening room with .mp3 files available for download, and a viewing room with links to films such as Charles Sheeler and Paul Strand’s short film, Manhatta (1921). 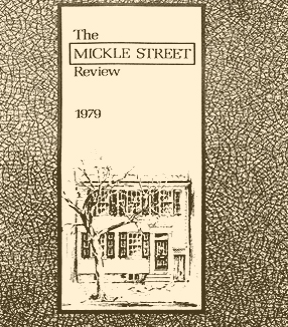 Use the links below to navigate the the Mickle Street archives. 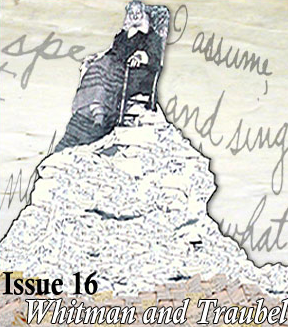 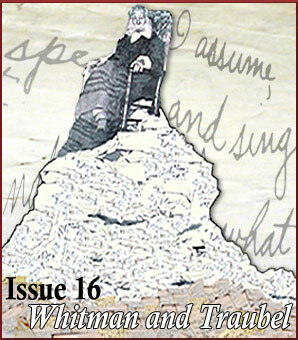 The peer-reviewed issues are presented in chronological order, with our newest issue first. 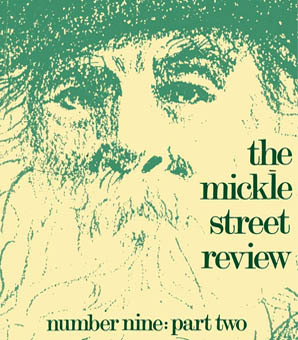 To subscribe to MSR, and for updates in your mailbox, sign up for our mailing list.